Everyone has personal needs; we care for them all in one place. 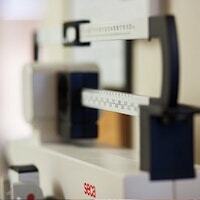 Uncover our unique way of helping people in the Bay Area attain excellent health. Although we pride ourselves on helping you discover your issue, we NEVER rush and emphasize accurate diagnosis with gold standard care. Dr. Von Stieff is viewed as a father figure in our practice and we all follow his lead in providing the best service possible to our patients. Each patient is treated like family and made to feel part of our practice. You are family – we don’t judge, but instead truly care about your well-being. As medical and addiction specialists, we use neurological science to meticulously get to the root of problems and give ideal treatment plans. 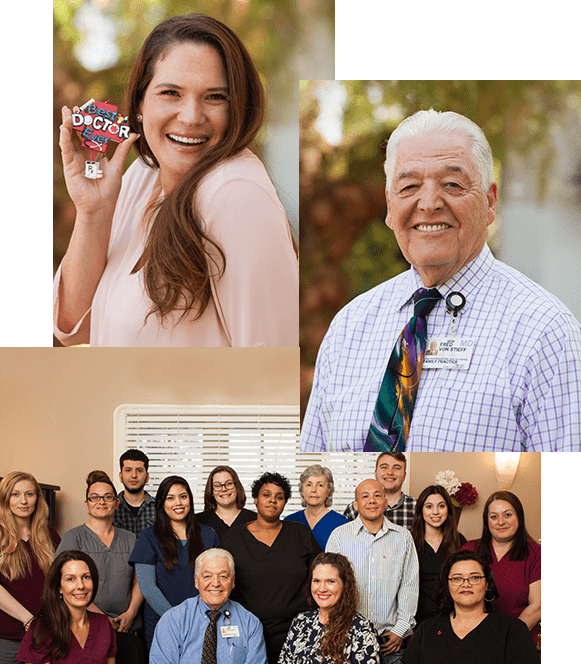 Our dynamic duo enjoys being with people and assisting patients in becoming a better version of themselves. As a team led by Dr. Von Stieff and Dr. Carpenter, we strive to make each visit comfortable, informative, and worth your while. It is our aim to give you the right treatment at the right time, which is why we always listen to your concerns and needs. Never do we assume; we continually ask questions. Everyone in our practice loves people! Therefore, we want to get to know you and your family. We will use your name as soon as you step into the door, have a quick catch-up, and then use our 30+ years of experience to care for your health. We are blessed with a mix of experience and innovation, so we can give you wonderful personalized care using the most up-to-date technology and medicines. At our practice, we don’t miss a beat! 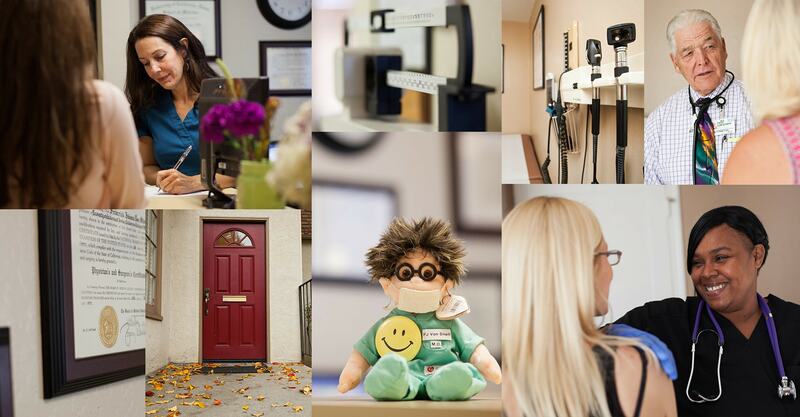 Our range of skills allows us to be your medical, family care, and addiction specialists. We are there for you no matter the circumstances. Are You Worried About Your Child’s Health? We are your “go the extra mile” office.